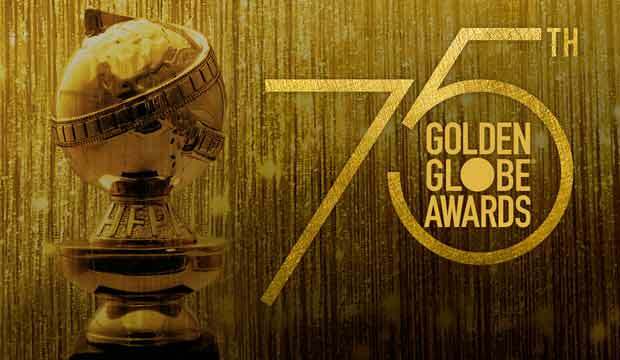 Golden Globe Awards 2018 Winners List: The 75th Golden Globe Award ceremony was held in Los Angeles, the USA. “Three Billboards Outside Ebbing, Missouri” dominated the 2018 Golden Globes, taking home four statues, including best drama, best screenplay, and acting awards for Frances McDormand and Sam Rockwell in the drama category. Seth Meyers hosted the star-studded show. Here is the Complete List of Winners of Golden Globe Awards 2018. 2. Best motion picture, musical or comedy: Lady Bird. 3. Best director, motion picture: Guillermo del Toro, “The Shape of Water”. 4. Best performance by an actress in a motion picture, drama: Frances McDormand. 5. Best performance by an actor in a motion picture, drama: Gary Oldman. 6. Best performance by an actress in a motion picture, musical or comedy: Saoirse Ronan. 7. Best performance by an actor in a motion picture, musical or comedy: James Franco. 11. Best performance by an actress in a television series, drama: Elisabeth Moss. 12. Best performance by an actor in a television series, drama: Sterling K. Brown.